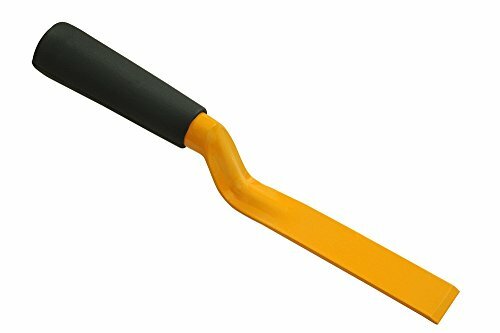 Specially Designed Handles For Better Grip And Comforatble Use. 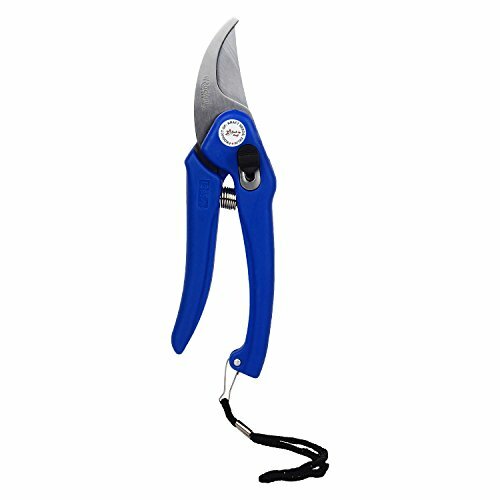 Powerful Anvil Secateurs - Ideal for live or soft branches, producing a clean and accurate cut. 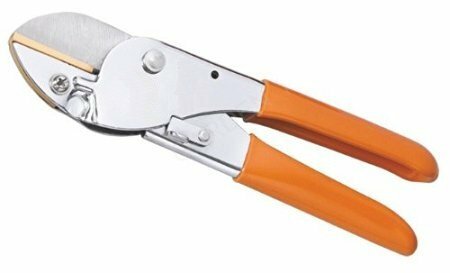 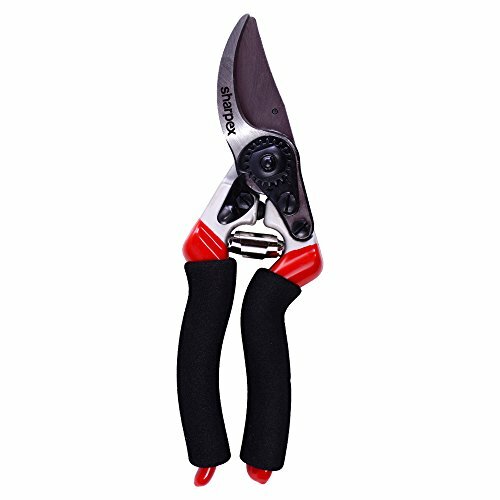 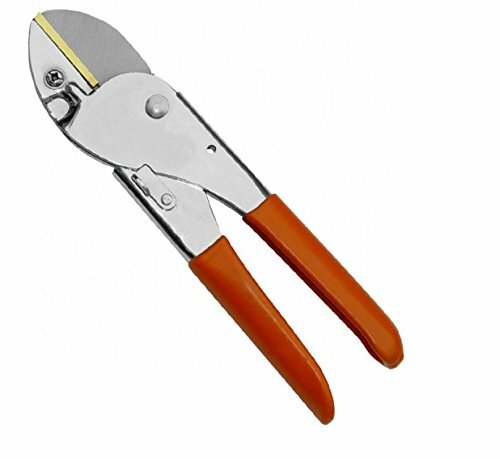 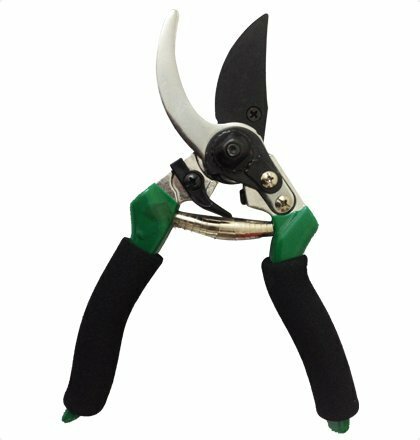 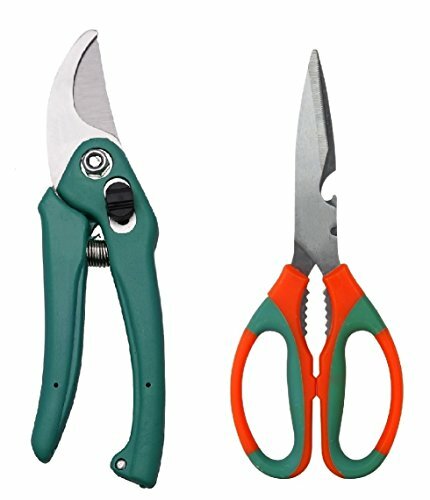 Cuts stems up to 12 MM, Keep the cutting blade on upper side while pruning. 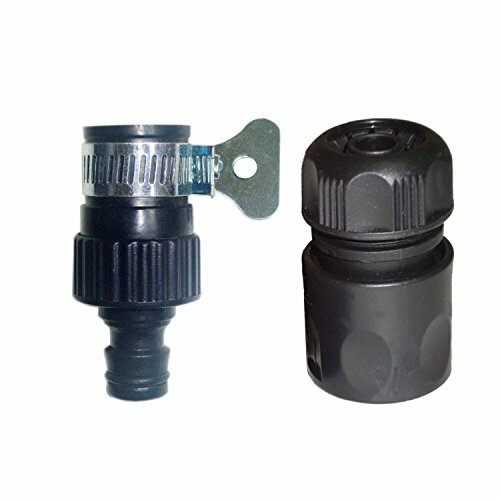 Leaf spring system, Safety lock. 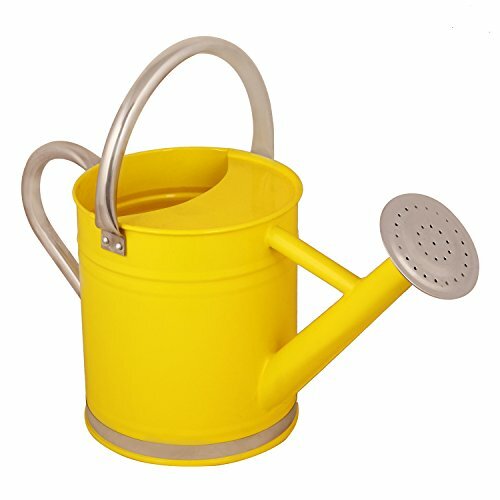 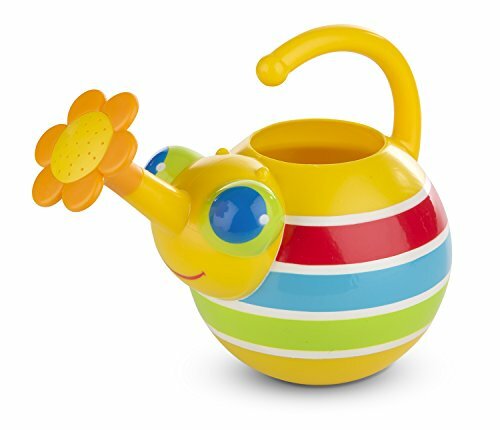 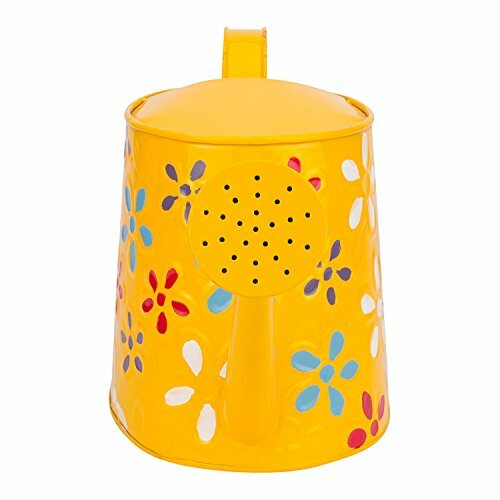 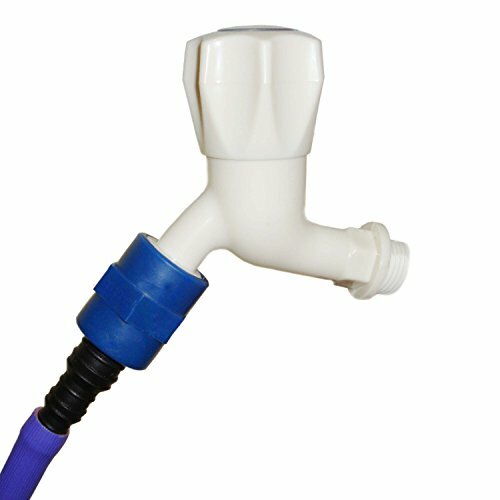 Dimension: 14 X 6 X 6 inches, Capacity: 2.5 Ltrs. 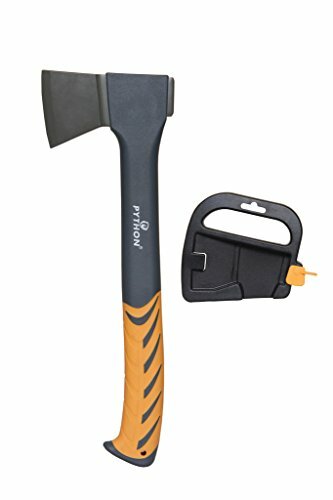 PYTHON SUPER CHOPPING AXE 3G INDESTRUCTIBLE FIBERGLASS 440 GMS / LENGTH 17"
Head Weight - 440 GMS Overall Length - 425 MM / 17"
COMPLETE GARDENING KIT: The TIED RIBBONS GARDEN TOOL SET is all you need to use when gardening outside or tending to indoor plants; perfect for novice to experienced gardeners as the kit includes the 5 hand tools and pair of gloves . 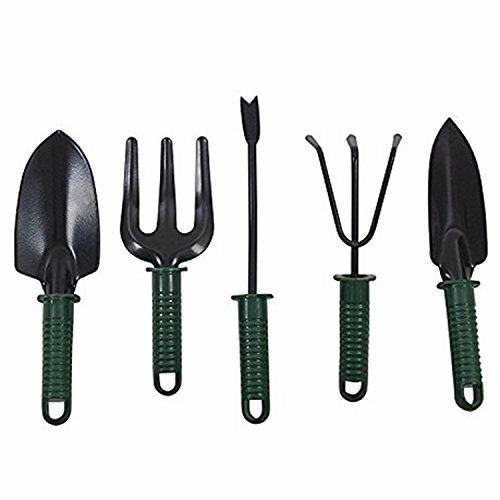 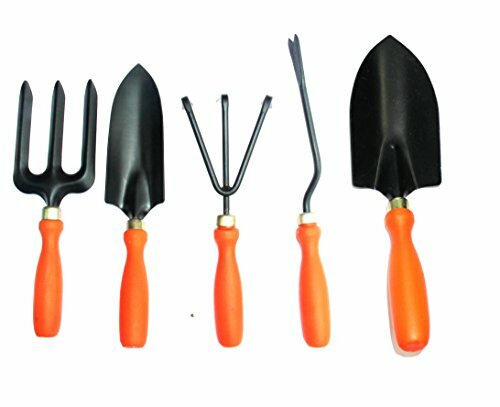 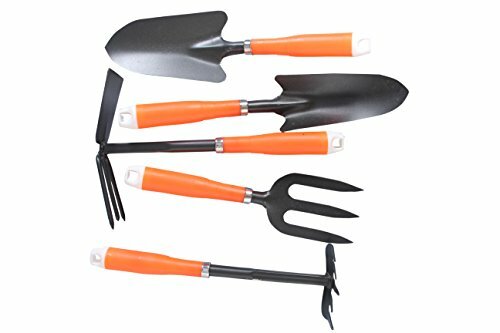 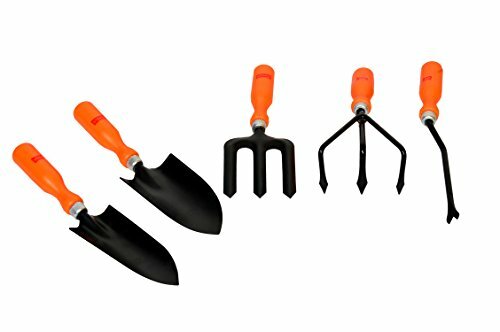 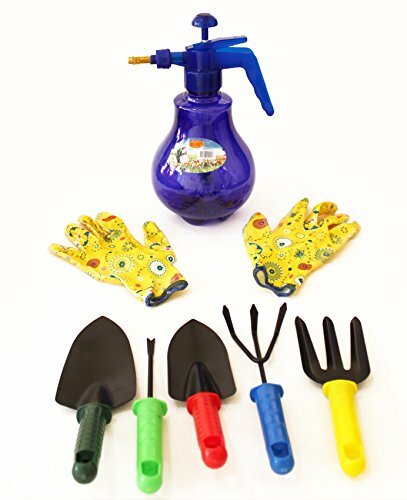 5 TOOLS OF THE GARDEN: Made of black aluminum that is anti-corrosive with ergonomic plastic handles with a red, white, and blue flag design, a sharp spade, wide trowel, and three-prong rake or hoe are included in the TIed Ribbons TOOL SET; an added feature on each are holes at the end of the comfortable handles for hanging or storing. 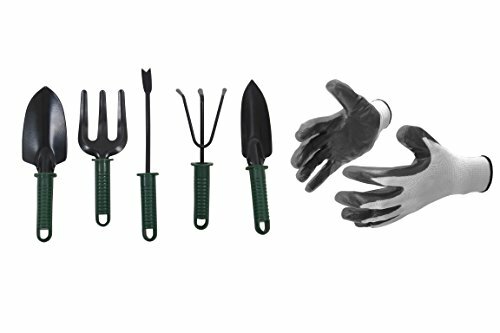 IN THE BOX: 1 garden hand tools set(spade,shovel,rake,) + 1 Pair gloves. 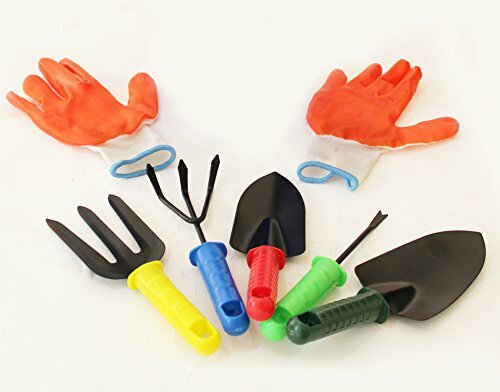 Every color of the tool kit and gloves would be exactly the same as shown in the image. 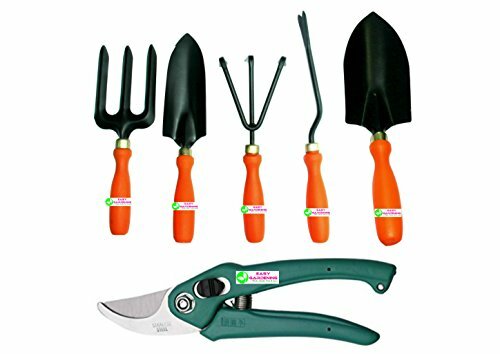 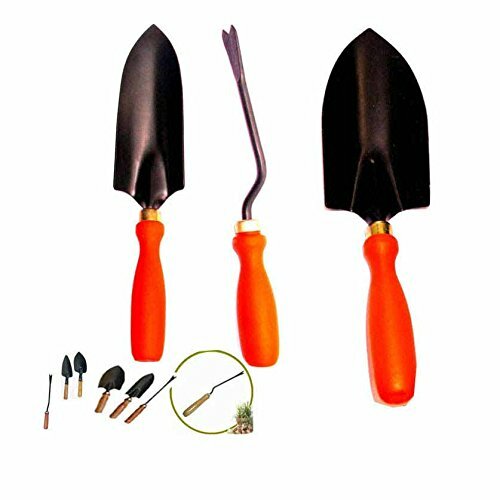 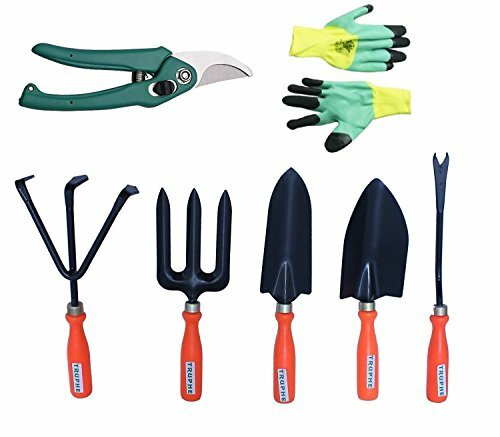 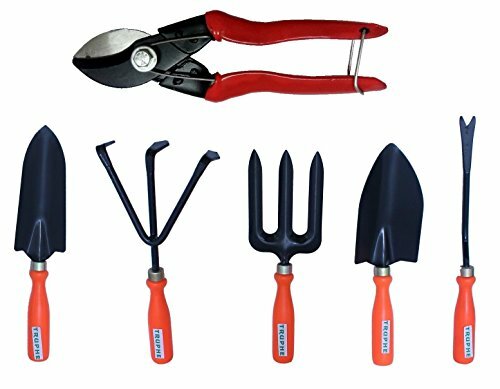 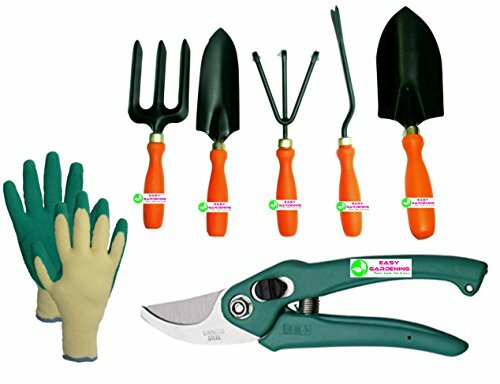 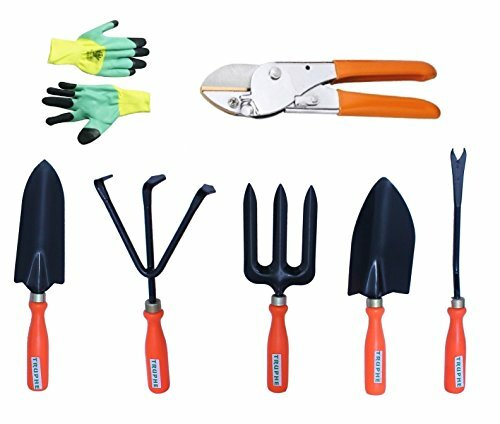 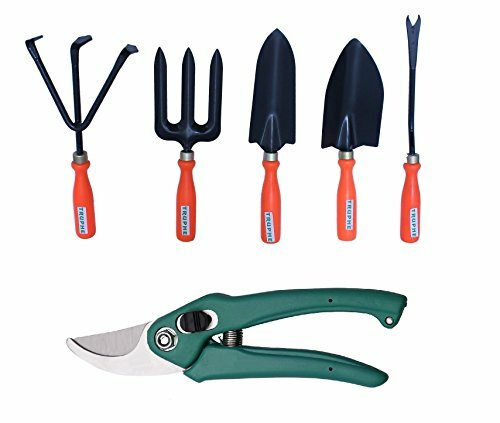 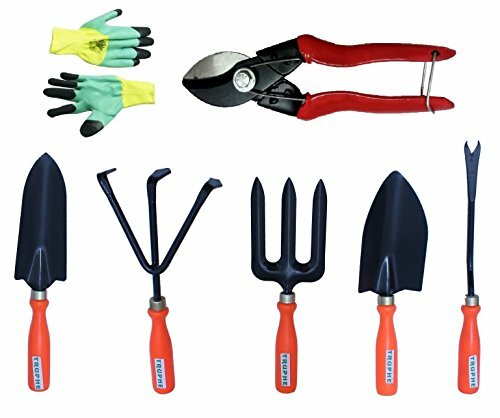 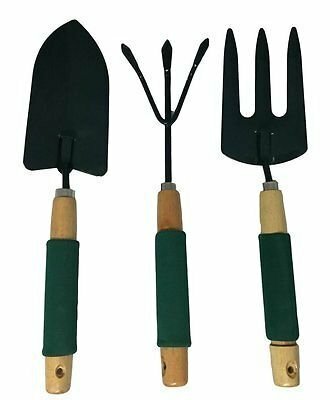 COMPLETE FUNCTIONAL TOOL SET: Ideal for kinds of works including pruning branches, weeding, digging, loosening soil, transplanting, aerating and more. 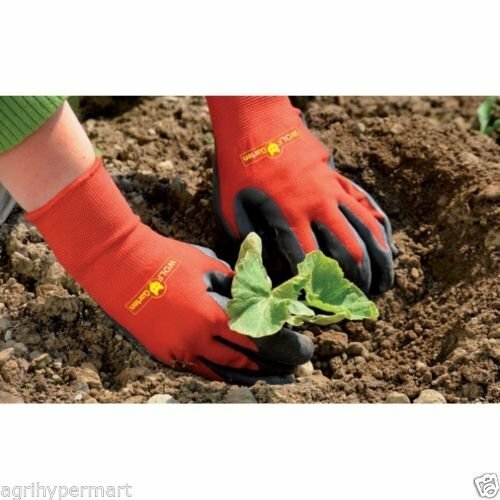 A nitirle gloves included (latex free) to protect hands from being injured. 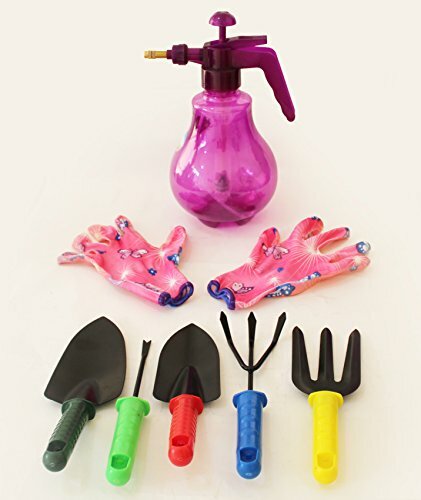 SATISFACTION GUARANTEE: We strive to provide you with the highest quality product and the best customer experience possible; our garden tool set is guaranteed; if you're not entirely satisfied, please contact us immediately to rectify the situation; click Add To Cart now and enjoy your risk-free purchase of the TIED RIBBONS GARDEN TOOL SET with a spade, shovel, rake, gloves; makes the perfect gift for a patriotic gardener. 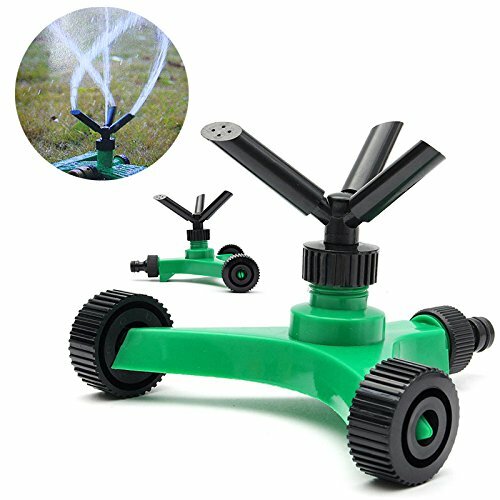 Package Included: 1 x Sprinkler. 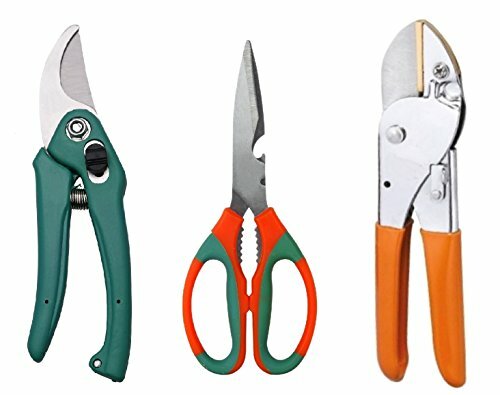 Super Sharp Cutting Edges for Smooth Cutting. 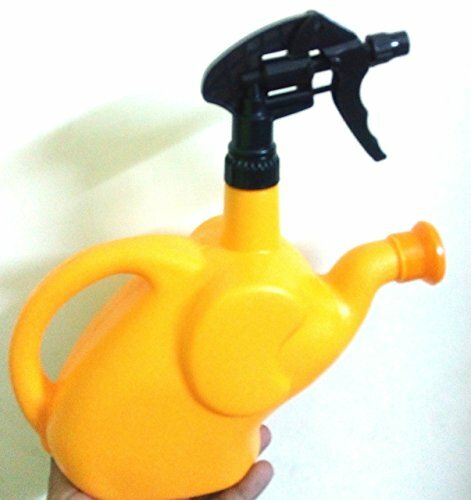 Ergonomic Handles. 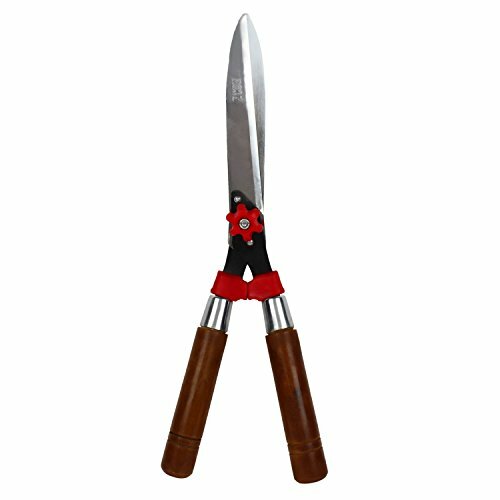 High quality strong steel blade of Cutter. 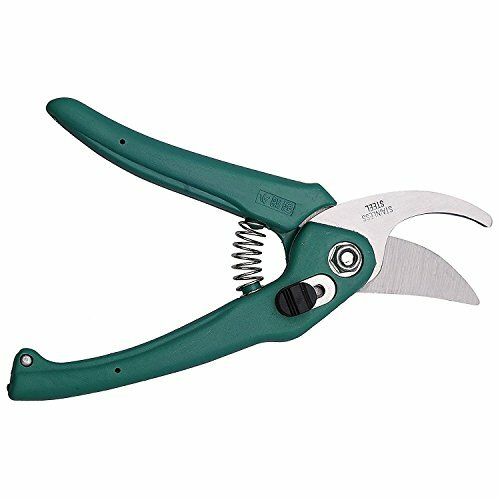 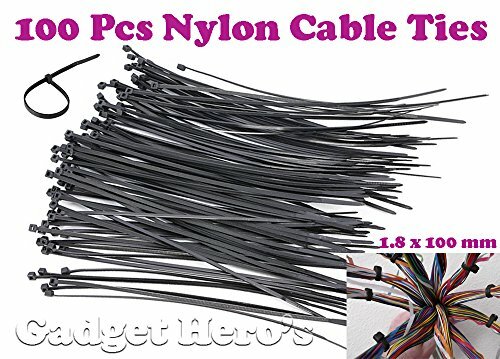 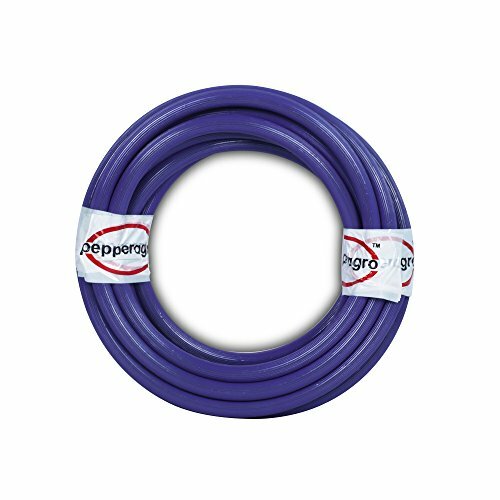 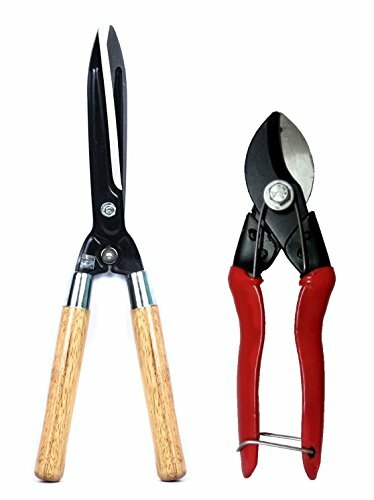 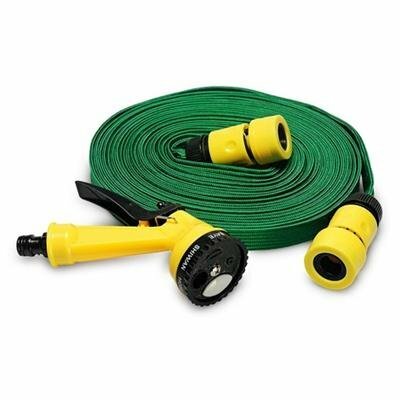 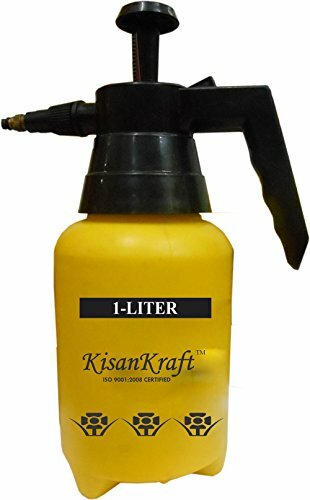 Great for trimming a variety of bushes and hedges. 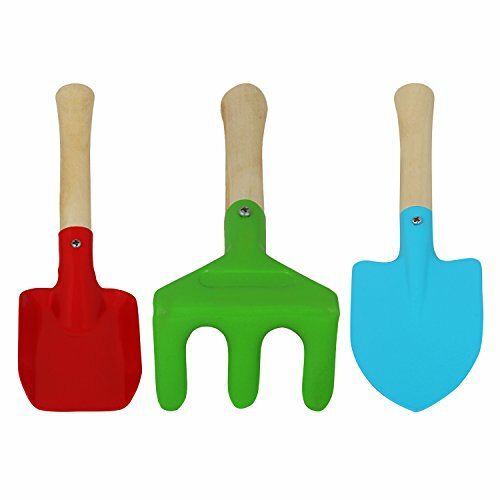 Handles of the folding shovel fold twice. 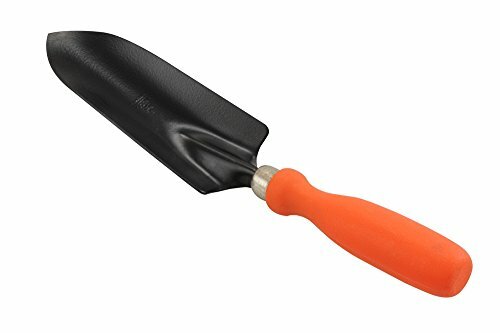 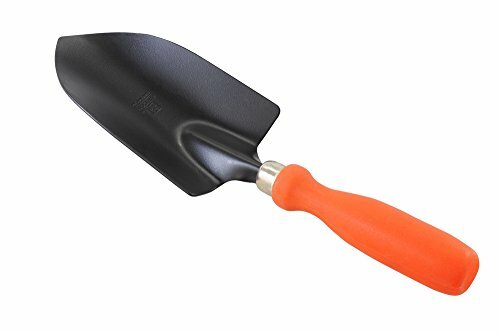 It is made to be compact in size when folded so it can easily be packed on a camping or beach trip or carried out to the garden.These tools also make mini snow shovels for digging tires out of snow banks. 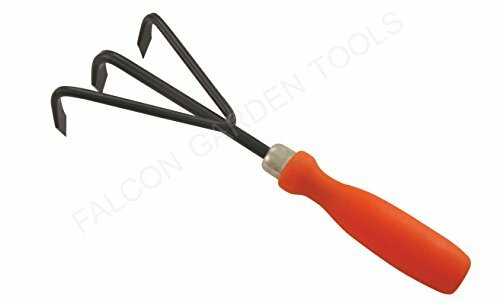 It include a pick tool that can help crack ice or remove rocks. 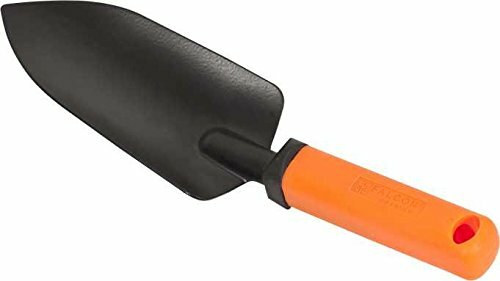 Car Essentials - The mini folding shovel is an ultra lightweight, smart multi-function, super compact tools for your gardening and outdoor activities.The folding shovel can be used to dig tires out of dirt if a car becomes stuck. 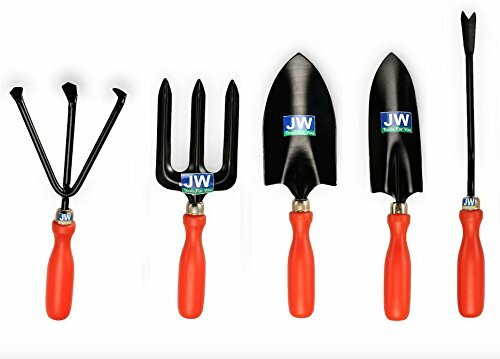 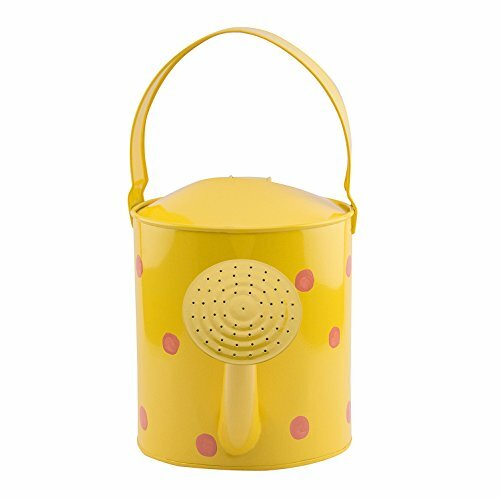 Easy to Store - These are ideal for winter snows, gardening and a must have in the boot or trunk of any car for emergencies. 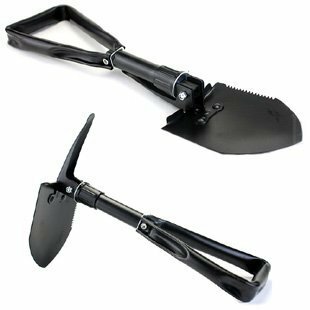 CTactical Army Entrenching Tool - Digging, sawing, chopping, cutting, picking, prying, hammering, bottle opening, shoveling, you can keep it in your car to assist with moving snow away from tires during chain-up should the need arise.